For the real fans of Pokemon, this is a tremendous unofficial game developed by a small team in few years. 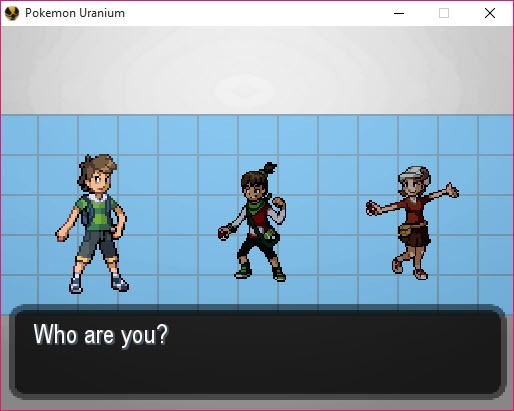 Pokemon Uranium is a game based on the Nintendo DS system, made for Windows, where everyone can play with their favorite characters. 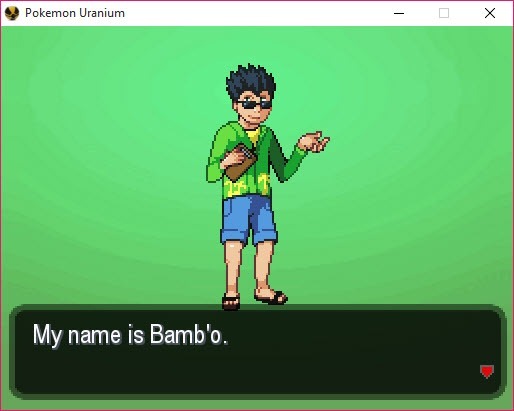 Pokemon Uranium is one of the best games that can offer the experience and everything that the fans expected for a Pokemon game. 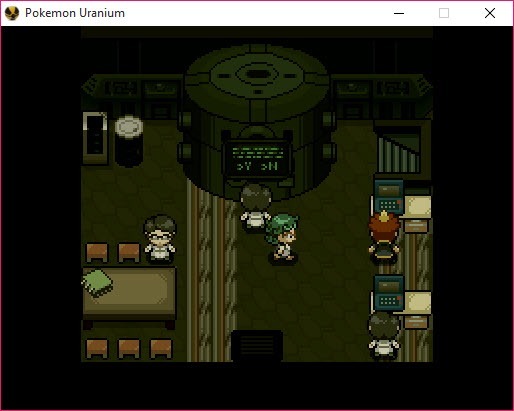 Like in all this kind of games, you have to find the pokemon, this is your primary mission, to see and to capture the pokemon, but in Uranium, you will find a lot of new creatures to catch. Of course, you have the well-known characters, but for increasing the experience, you will find new ones. All can be captured, you can upgrade them or level up to improve their powers in battles, but in the first three pokemon are new, probably you will not recognize them. If we are to talk about the storyline, we can say that is not the traditional one, this is new, a slightly darker like in all saga games, you have to discover many unexplored regions where you will find items and pokemon. In your journey the rivals will appear, you must be the best, you must have the best pokemon to fight and win each battle. Try to update and train your pokemon always and improve their skill, this is an essential feature of this game. When it comes about the graphics, we don’t have a lot of things to say. 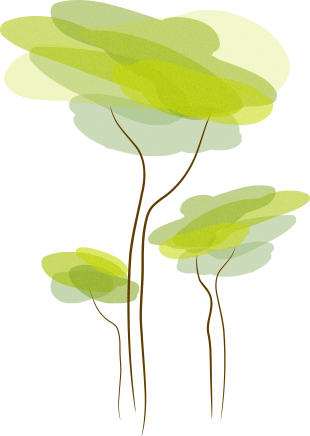 This is a simple saga game, the level of graphics details are not the best, important is the gameplay. 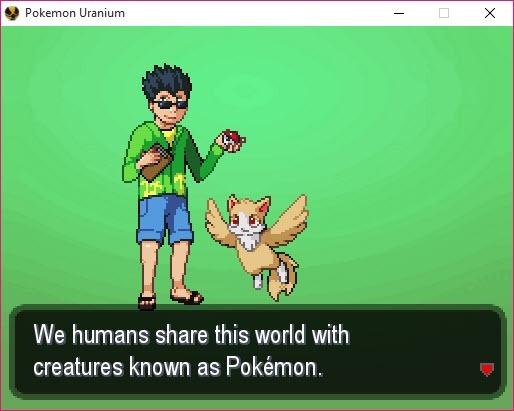 Pokemon Uranium has excellent control, and you can play it only with your mouse and keyboard without problems, if you are looking to play it with a controller, no problem, you can use it. We can consider Pokemon Uranium a real treasure for the people who love these little creatures and their battles. Become the best pokemon coach, capture the pokemon and have fun!